Daniel Bender’s background with Mazda is a little different from most. Bender was born into racing, thanks to his father who was a driver himself. 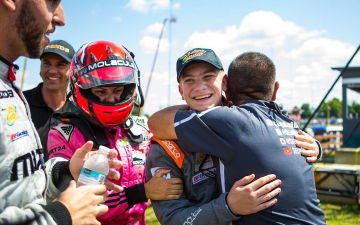 This love for racing and Mazda led Bender to get a job as a salesman at Autobarn Mazda in Evanston, Illinois after finishing school. Not long after he started his career working at a Mazda dealership, he won a T4 National Championship in SCCA with an MX-5 Miata. 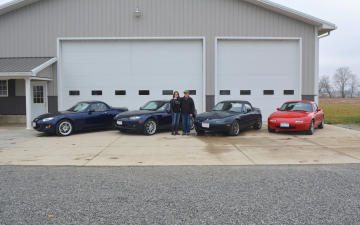 This win led him to purchase his very own ND MX-5, which has been his daily driver ever since, rain, snow or shine. Bender wants people to see and experience what he has for so many years. He loves helping people make their dream of owning an MX-5 a reality. 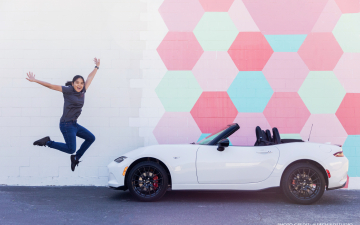 Bender feels the MX-5 is different from other cars, especially with the sense of community that comes with owning one.